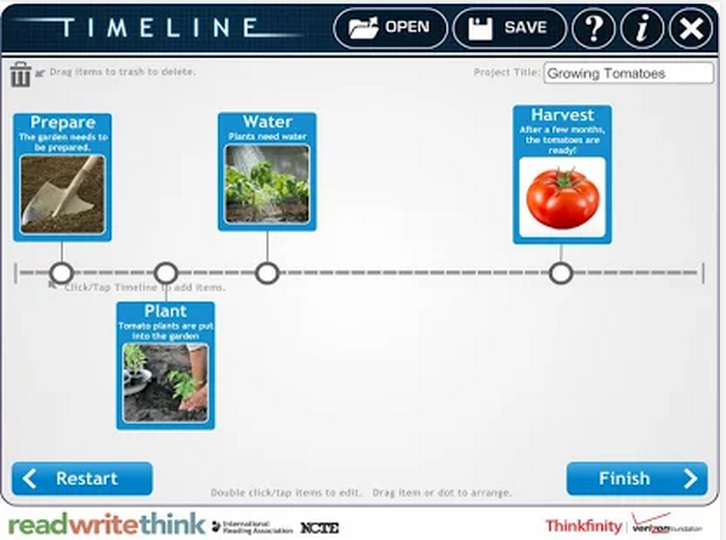 Timelines are a great way to teach students about relevant topics in discrete bits. 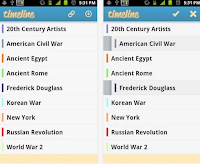 While they are mainly used in History and Social Studies classes, anyone can easily create a content timeline and share it with students. Here is a set of some practical iPad apps to help you do so. For Android users, check out the collection below. 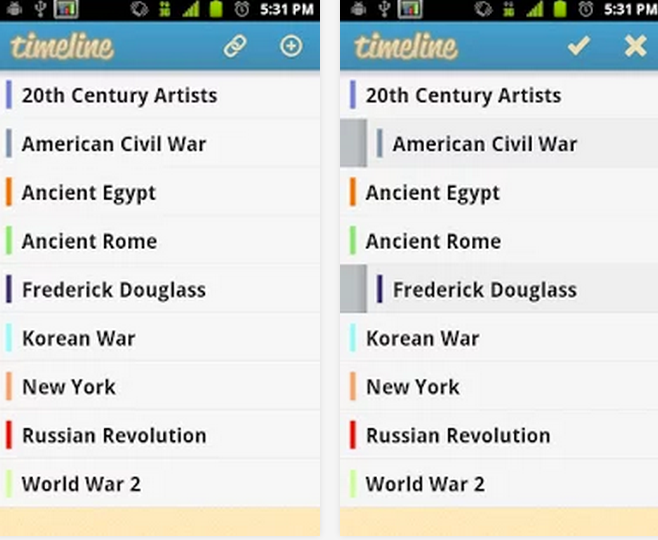 If you know about other timeline creation apps to add to the list, share with us.